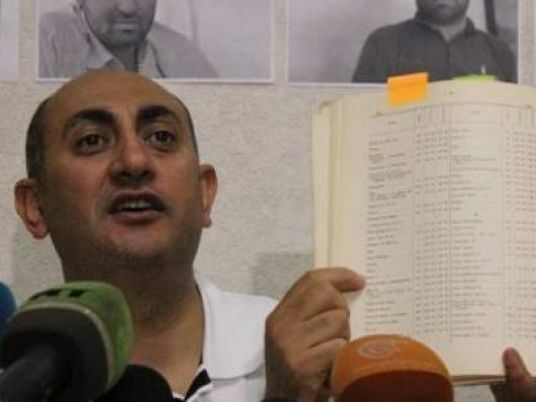 Prominent rights lawyer Khaled Ali, who recently declared his intention to run in the 2018 Egyptian presidential election, announced on Wednesday that he has withdrawn from the race. 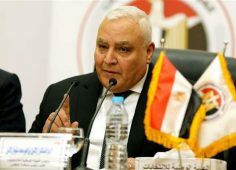 In a press conference held at his campaign’s headquarters in Cairo, Ali explained that he had agreed with his campaign staff to withdraw his candidacy after the circumstances had changed in the country, following the arrest of former chief of staff of the Egyptian Armed Forces and presidential hopeful Sami Anan. On Tuesday, Ali told Egypt Independent that he and his campaign staff were in discussion regarding their stance on his presidential bid, following election developments. Anan’s official campaign coordinator Mahmoud Refaat posted on his Twitter on Tuesday that Anan had been arrested, after a statement was released by the armed forces, accusing Anan of forgery, incitement against the army, and violating army rules. In a dramatic televised statement, the General Command of the Armed Forces then announced Anan will be investigated for the charges. The statement said Anan did not have permission from the armed forces to run for the presidency, and that he was still subject for an army recall, making his presidential bid a violation of army rules. It added that he had committed forgery in official documents declaring his presidential bid, and that the video in which he announced his bid was an act of “incitement” against the army, sowing disruptions between the armed forces and Egyptians. Meanwhile, the official Facebook page of Anan’s campaign said that campaign activities have been suspended following the army’s statement. “The campaign of candidacy #Sami_Annan announces with great sorrow the suspension of the campaign until further notice, for the sake of keeping the security and safety of all citizens who are in need of change,” the statement read.